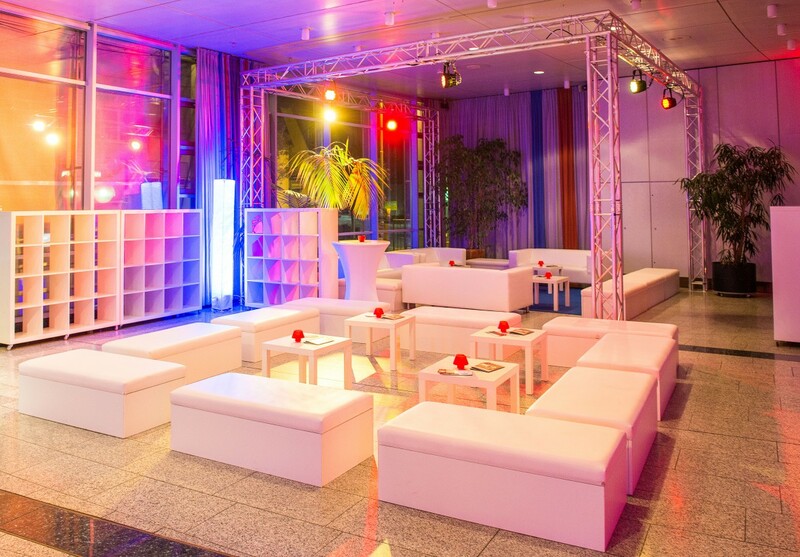 Ideal as event venue or exhibition area. 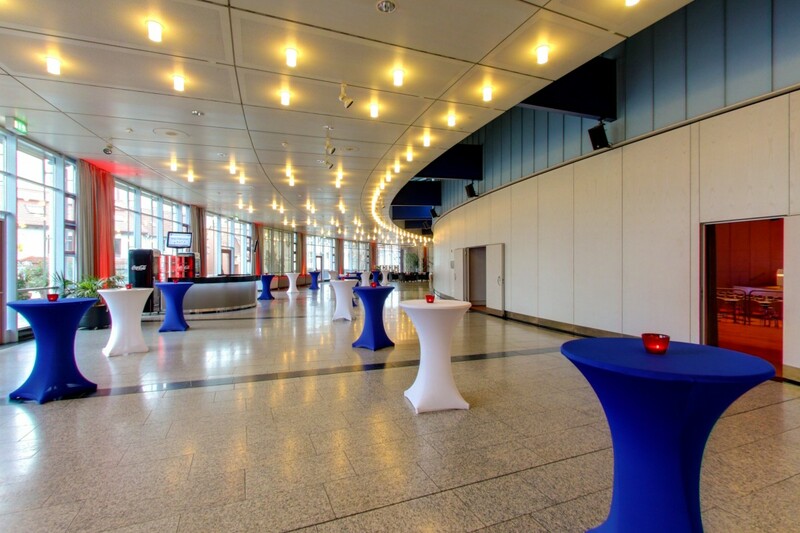 The expansive foyer is an ideal venue for exhibitions staged at large congresses and conferences. It is immediately adjacent to the Staufersaal, which makes it perfect as either a catering area or as an expansion to the Staufersaal – providing a total capacity of up to 1,263 persons.